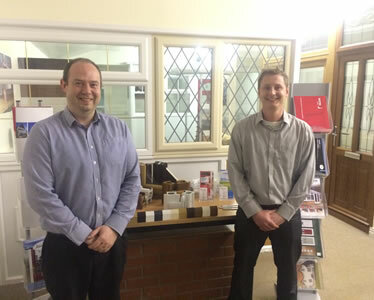 As one of South Wales’ leading home improvement companies, Falcon has a dedicated double glazing showroom in Bridgend. Opened in 2008, our showroom aims to be the perfect place to come for some home improvement inspiration. Serving South Wales, our double glazing showroom in Bridgend allows you to come and see our product range up close. At our showroom you can try our products out before you buy them, and make sure that they suit your requirements completely. If you’re looking for a new uPVC window, door or conservatory, our Bridgend-based double glazing showroom is the perfect place to come for some inspiration. Featuring everything from A-rated double glazed products, such as casement windows, and sash windows to entrance doors, patio doors, bi-fold doors, composite doors and conservatories, there’s sure to be something we offer to suit your needs. Falcon’s team of friendly and knowledge staff are on hand at our showroom to answer any questions you may have and guide you through the process of choosing the perfect home improvement product. 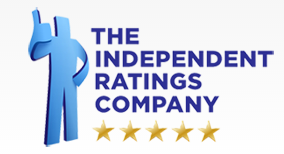 We aim to provide an exceptional standard of customer service, first time, every time. Our Bridgend showroom is easy to find. We’re less than 10 minutes off the M4 – just take junction 35 and follow the A4061 into Bridgend, turning off at West Plas Road before you reach the Princess of Wales hospital. Turn right onto Main Avenue, then right again onto Newlands Avenue and you’ll see us halfway down!